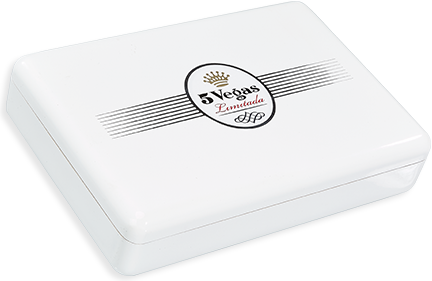 Carefully hand-crafted in limited batches, 5 Vegas Limitada employs only our finest, vintage tobaccos and is released in limited allocations throughout the year. 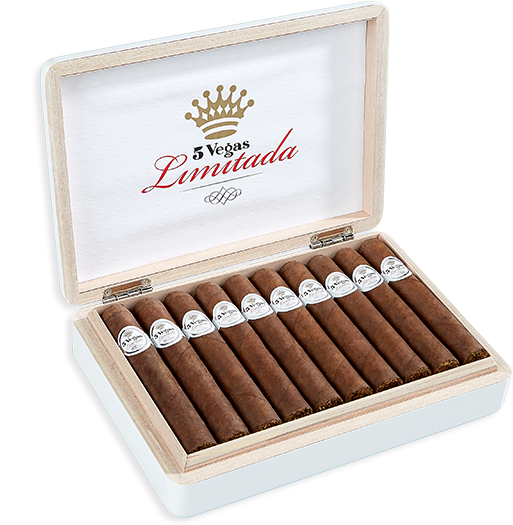 Each Limitada epitomizes the skill, tradition, care, and creativity of the 5 Vegas family. An inevitable must for any and all enthusiasts and aficionados, self-proclaimed or not.